If you’re always on the go with a laptop, nothing beats having a lightweight notebook to lug around in your backpack without straining your back muscles. 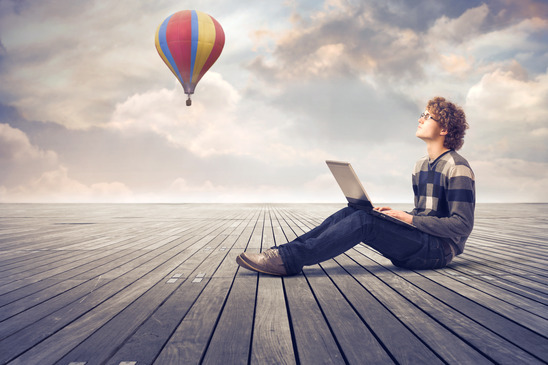 If the great outdoors always beckon you but you need to surf the net or get things done while on the road, owning a lightweight laptop is an advantage. But that doesn’t mean giving up the features and power you need to get a satisfying gaming or multimedia experience you’ve known with desktops or a larger and heavier laptop. Some of the lightest laptops in the market can go down to 2.4 lbs like the Samsung Chromebook. This shows how light they can be these days. But with low end integrated graphics card, they can’t play the latest demanding RPG and FDP tiles even for the casual gamer. For many, a laptop that’s under 6 lbs is just right to carry around and there are several models that are light in weight but not lightweight in computing power. Advances in processing technologies have made it possible to squeeze in all the bells and whistles you need for a versatile and powerful laptop without straining your body. Students, executives and professionals who are always on the go with their laptops consider weight as an important criterion for their purchase decisions. A touch screen laptop with the power of Intels i5 processor a perfect balance of leisure and gaming. The ASUS VivoBook S400CA-DH51T at just 4 lbs and 0.83” is an excellent specimen that blends stylish body aesthetics in a small and light package with impressive multimedia and decent gaming abilities for casual gamers. At $688, this vivobook model delivers a stunning LED-backlit 14-inch screen with the 1366 x 768 resolution typical of many laptops. That means a higher pixel density with the same resolution on a smaller screen real estate. It also comes with a 24GB solid state drive integrated with a 500 GB SATA drive for faster performance of your 64-Windows 8 that comes bundled with it. The Intel HD Graphics 4000 is just fine for playing many of the most demanding games at the low to medium settings. 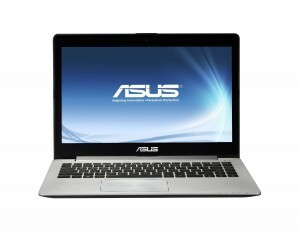 It shares a 4 GB DD3 system RAM with its 1.7GHz Intel Core i5-3317U engine. 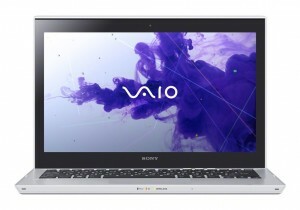 Light and beautiful – Sony Vaio Is made of aluminum that’s been polished to the extent. Powered with 3rd Gen i5 – It definitely has some power and style. Even lighter at a mere at just $849.99 is the Sony VAIO T Series SVT13136CXS Ultrabook which sports a LED-backlit 13.3-inch multitouch capacitive touchscreen display with an HD resolution of 1366 x 768. 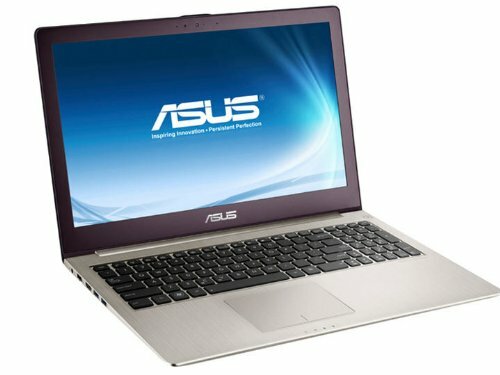 It has a 500 GB SATA drive typical of most laptops but offers a unique multi-gesture touchpad. With a slim 0.75-inch profile and light 3.7 lbs, this VAIO is powered by a dual core 1.8 GHz i5 from Intel paired with a decent Intel HD Graphics 4000 that can play many of the most demanding games at their lowest settings. Powered by 3rd gen i5 with 125GB of SSD, it flew past its competitors on the performance side. Its screen half is hinged so that you can turn it 360 degrees all the way around to convert the laptop into a tablet. At the top of our list in terms of price is the Lenovo IdeaPad Yoga 13 Ultrabook. At $999.99, it weighs just 3.4 lbs with a thin 0.76 profile. It sports a 13-inch LED-backlit IPS multitouch capacitive touchscreen most people are familiar with in Tablets and accounts for much of its price. Bundled with Windows 8, it is powered by a 3rd generation Intel Core i5-3337U with 4GB DDR3 system RAM and integrated with a decent Intel HD 4000 graphics card for casual gamers who don’t mind playing high end games at the lowest settings. A 125GB solid state drive replaces the standard mechanical HDD and this easily accounts for its light weight. Its screen half is hinged so that you can turn it 360 degrees all the way around to convert the laptop into a tablet. Smooth, Fast, Light and Vivid – Perfect for everyday experience. 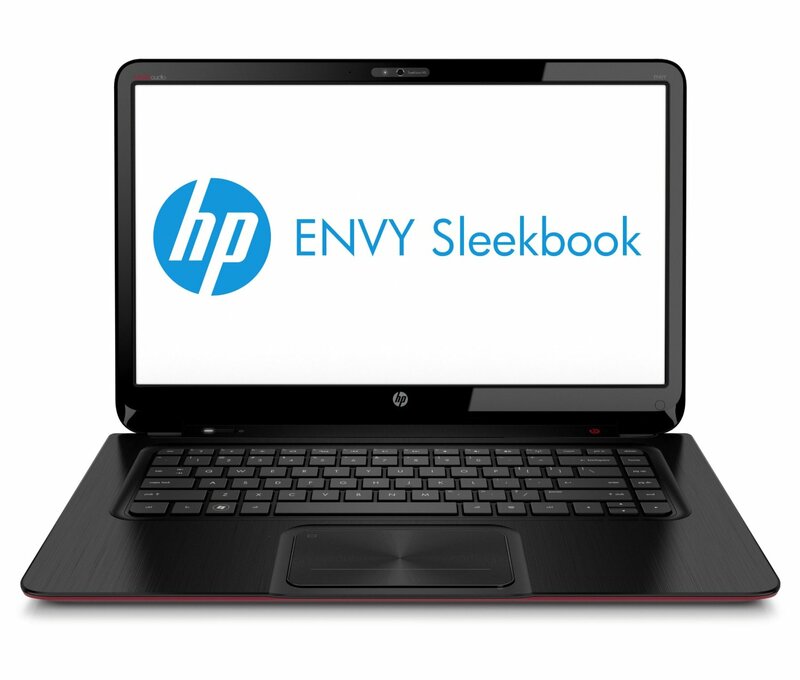 The HP Envy 6-1010us UltraThin Sleekbook with its 15.6-inch 1366 x 768 LED backlit display lives up to its name with 0.78-inch thick profile and weighs 4.53 lbs. 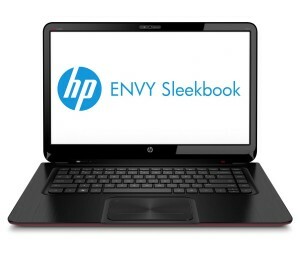 It is among the most affordable in the Sleekbook lineup especially now at $556.98 discounted at 20% from its original SRP. 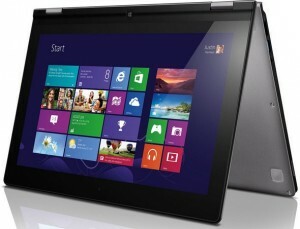 It is powered by a 2.1GHz AMD Dual-Core A6-4455M with 4 GB RAM. It graphics engine is a discrete-class AMD Radeon HD 7500G with its own 2 GB video RAM which makes it muscled enough to play many sophisticated games at low to medium game setting. With a 500GB HDD running at 5400 RPM, this ENVY specimen boasts of an outstanding 9 hours of battery life from its 4-cell 60-watt Li-ion polymer battery. A muscled gaming laptop that is just 1-inch thick and weighs 4 lbs. Armed with 3rd Gen. i7 processor with 2gb DDR5 dedicated video card. Will win in every weight to power category ratio. A muscled gaming laptop that is just 1-inch thick and weighs 4 lbs is yours with the Asus UX51Vz-DH71 now discounted from its $2000 SRP to just $1,779.06. 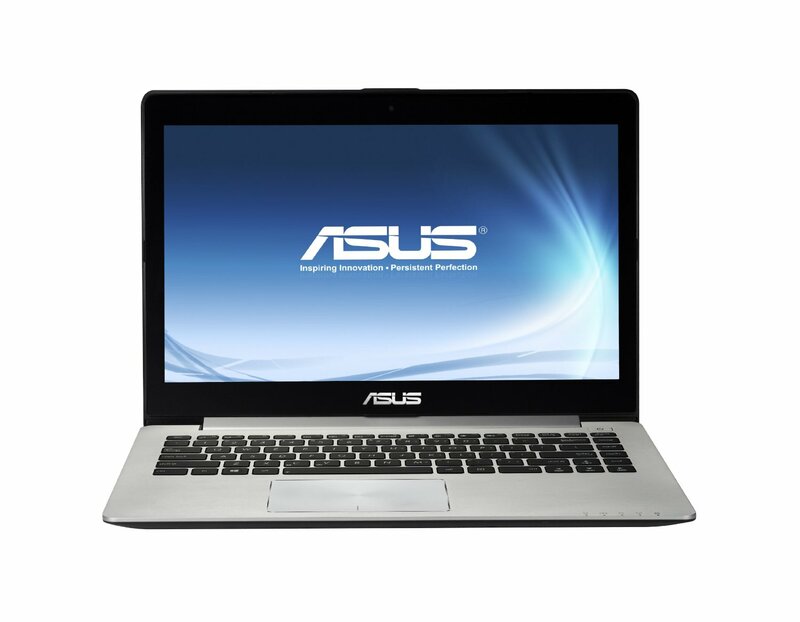 With a 15-6-inch backlit LED sporting a gorgeous true HD 1920 x 1080 resolution and finished in cool aluminum, this Asus is powered by a 2.1 GHz 3rd generation Intel quad core i7-3612QM with 8 GB DDR RAM. Its superb graphics is powered by the Nvidia GT 650M which is a mid-range GPU near the top of the GeForce GT 600M class, and powerful enough with its own 2 GB GDDR5 video RAM to run nearly all FSP and RPG games of the last 2 years in medium to high game setting. The weight and thinness is accounted for by its use of two 126GB solid state drives. For more details, visit the review pages of any of these we consider good value lightweight laptops. There are many more so you can expect to get continuing updates on the best lightweight laptops in the market as technology moves on. If the great outdoors always beckon you but you need to surf the net or get things done while on the road, owning a lightweight laptop is an advantage. If you're always on the go with a laptop, nothing beats having a lightweight notebook to lug around in your backpack without straining your back muscles.